MiFi and WiFi devices (MiFi) allow for fast and seamless internet experience. 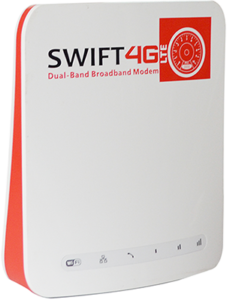 The broadband devices allow many end users to share 4G or 3G broadband connection. 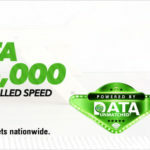 Interestingly, most of internet service providers in Nigeria offer WiFi devices for their products, and it is even possible to find cheaper OEMs that would work with multiple service providers. 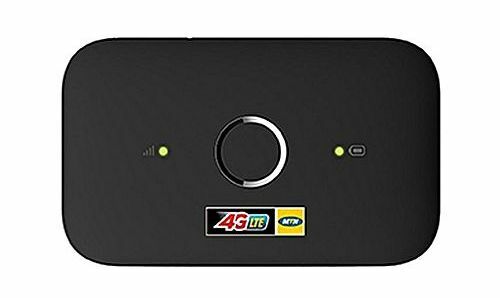 MTN 4G LTE MiFi is priced at N15,000 and can fetch you 20% data bonus for 3 months. Besides, it comes with a free SIM. The device can connect to up to 10 Wi-Fi enabled devices (such as smartphones, laptops, tablets etc) at the same time; it has 8 hours battery life with consistent internet connectivity, and it’s perfect for homes and small businesses. Glo 4G MiFi comes with 16GB data and is priced at N16,000. With Glo MiFi, you can connect to 15 WiFi enabled devices at the same time and enjoy unmatched speed. 9Mobile MiFi (ZTE MF 910 LTE MiFi) allows for both 4G and 3G connectivity. It has a battery with 2300MAh capacity that can last up to 8.5 hours. 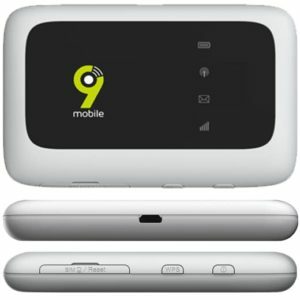 The MiFi costs N18,800 and can connect to 10 WiFi devices at the same time. In addition, it comes with 10GB free data valid for 30 days. 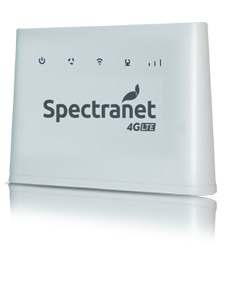 Spectranet has different WiFi devices with various capabilities and benefits. These include the Toz Indoor CPE, Pebble MiFi 2017, Freedom MiFi 2017, Spectranet Outdoor Modem, Spectranet Portable MiFi, and Spectranet Indoor WiFi. The Toz Indoor CPE costs N25,000, can connect up to 10 users, and come with 30GB with free night browsing. Pebble MiFi 2017 costs N20,000, has multiple user Wi-Fi access, about 10hrs battery backup, and come with 30GB with free night browsing. Freedom MiFi costs N 16,000, has multiple user WiFi access, about 8hrs battery backup, and come with 15GB free. Spectranet Outdoor Modem costs N70,000 but has a higher signal strength and high gain directional antenna, and also superior signal quality as well as a communication hub. Spectranet Portable MiFi costs N25,000, has multiple user WiFi access, and up to 6hrs battery backup. Spectranet Indoor WiFi costs N35,000, has multiple user WiFi access, a telephone interface for VOIP and inbuilt rechargeable battery backup. It can also be purchased at promo prices. 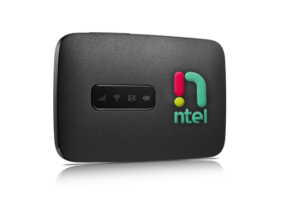 Ntel provides router, MiFi and mobile phones for seamless internet experience. 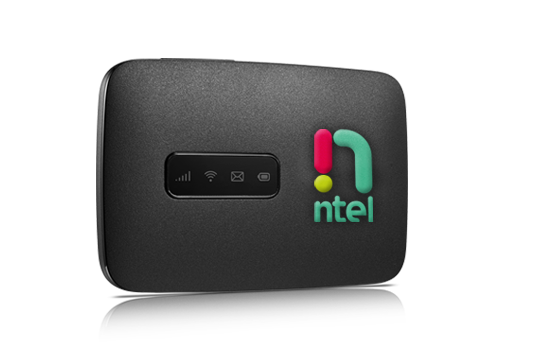 The ntel MiFi costs N23,000 with 1-month unlimited data inclusion. 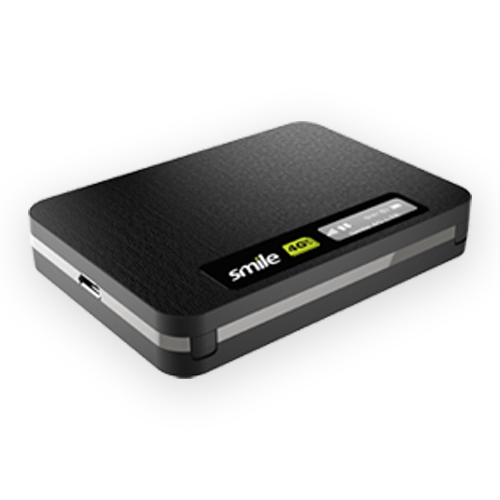 However, you can get the device only option at N18,000. Ntel router, ZTE Router MF286, costs N45,000 but you can get the router with 3 months unlimited data for N65,000 only. You can also go for ntel mobile devices such as ntel smartphone Galaxy S7 (N113,000), ntel Konka R2 (N32,000), ntel Tecno Camon C5 (N28055), and ntel Nova (from N25,000 with up to 50GB of data included). 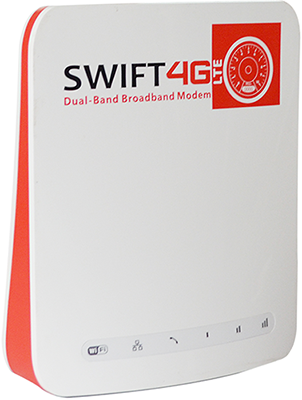 Swift has basically three WiFi devices, namely: The Nomad, Swift Runner, and Swift Dual Band Modem. The Nomad can connect up to 10 WiFi devices, and it comes with rechargeable battery that lasts up to 8 hours. It costs only N18,000. 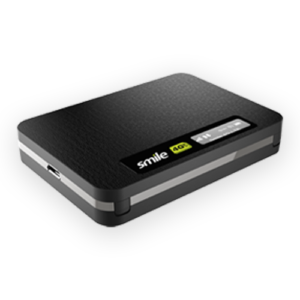 Swift Runner is a USB stick priced at N10’000. It can connect up to 5 WiFi-enabled devices. The 10GB + SMIFI + 100% bonus data has 8 hours battery life, connects up to 10 devices simultaneously through WiFi and costs N12’900. It includes 10GB Anytime data valid for 30 days plus you get 100% bonus data on recharge for monthly SmileLite and Anytime data plan recharges. The 20GB + SMIFI + 100% bonus data connects to 8 devices simultaneously through WiFi, includes 20GB anytime data plus 100% bonus on recharge for 3 months on recharging 7GB or 15GB anytime data. It costs N22,000. 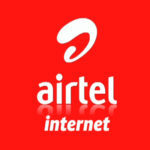 Bonus data for both devices consists of 50% Anytime and 50% MidNite data. If you wish to use a WiFi device for multiple providers, you can choose from various options available in several Nigerian online stores such as Konga or Jumia. Digifon Blaze 4G LTE MiFi Router + Powerbank is one such option that can connect to MTN, GLO 3G, Airtel, 9Mobile, Smile, Ntel, Spectranet, and Swift. It costs only N23,000. Huawei 4G LTE MiFi Router is also another option for you to connect to all networks. The router costs N18,700. Several other options for WiFi devices abound.